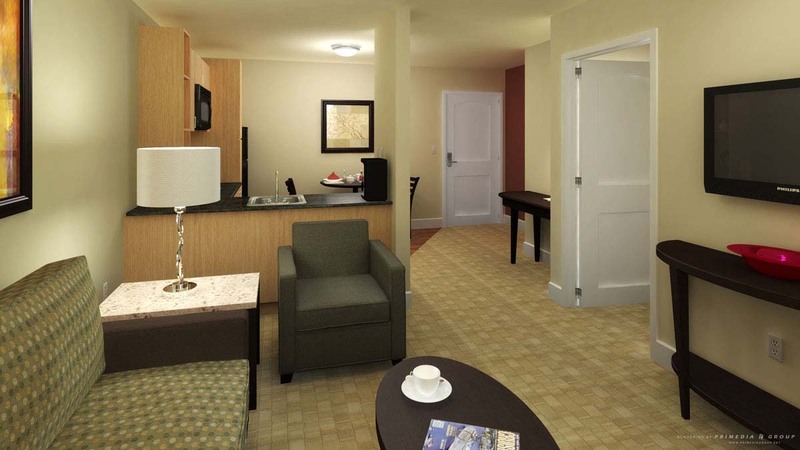 Suites are complete with a fully equipped kitchen, spacious living room, separate bedroom with luxury bed package, two flatscreen TVs and complimentary wireless Internet. 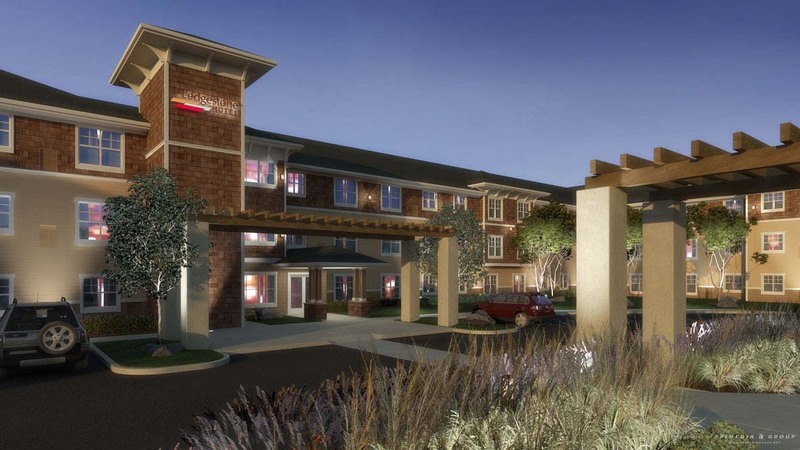 Entrenched in the beauty of Washington Wine Country, the all-suite Ledgestone Hotel is ideal for wine country lodging. Enjoy our complimentary guest laundry, E-center, fitness center, coffee cart, our contemporary atmosphere, professional staff, and distinctive amenities. 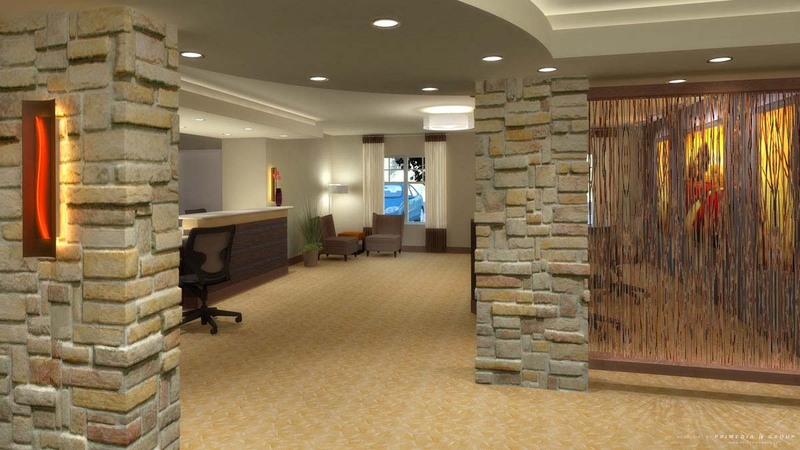 Experience the essence of home at Ledgestone Hotel!